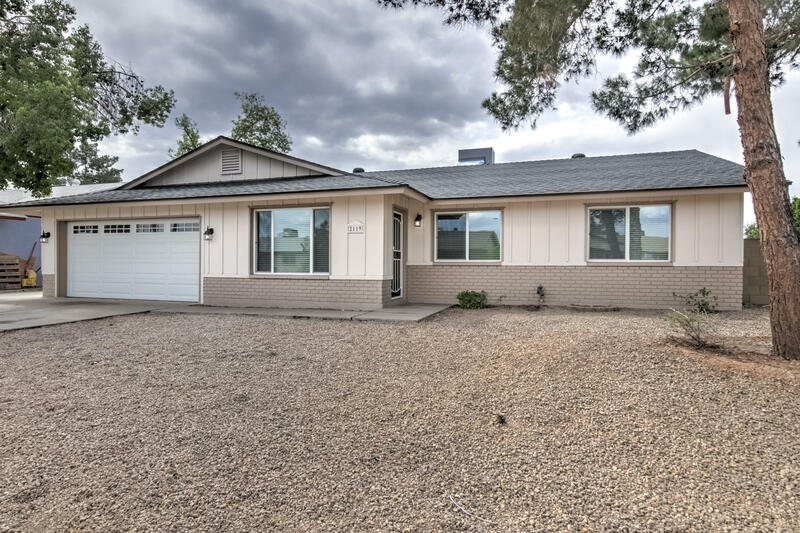 TEMPE HOME near Price/101 corridor, corner lot with recently updated with 4 bedrooms, 2 UPDATED bathrooms, new vanities with quartz counters, new sinks and faucets, ALL NEW kitchen cabinets with new quartz counters, NEW stainless appliances including range, dishwasher and microwave! New windows and window coverings, and many awesome color finishes! Great floorplan with one bedroom split from the others would be a great office/den. All new carpet/pad, painted inside and out, and new tile floors! Plenty of parking in the front driveway plus a 2 car garage with new door and opener, covered patio and RV Gates! The best for last ---New AC & new roof! Schedule a showing this weekend to see this beauty!